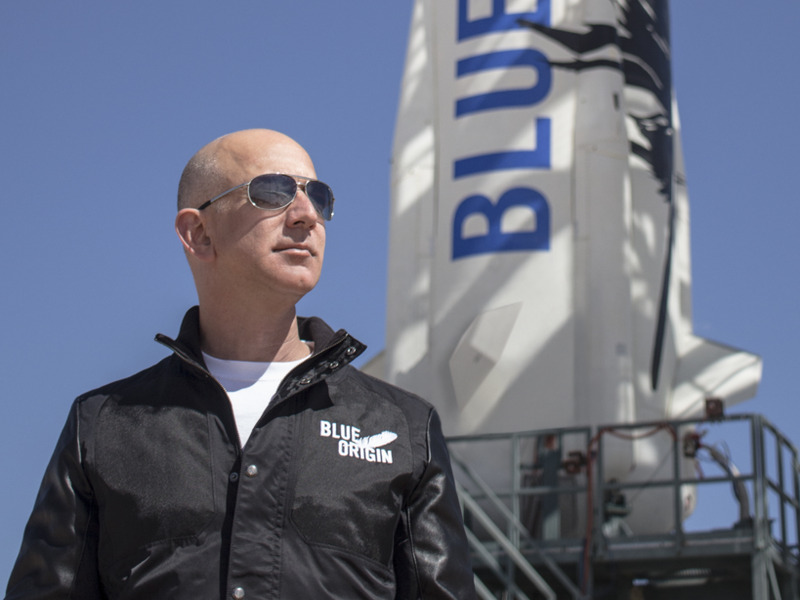 Amazon CEO Jeff Bezos is a huge space geek. It’s why he has a night job running Blue Origin, a spaceflight company he founded in 2000. Bezos says it’s expensive to run a space technology company. The infrastructure isn’t in place and it could cost tons of money just to get your foot in the door. He believes it’s part of the reason why smart people are not even attempting to get in this field. Bezos compared it to the DARPA Grand Challenge, the prize competition for autonomous vehicles organised by the research arm of the Department of Defence, which spurred a flurry of research projects in the self-driving car space. Since NASA’s already involved in the Mars sample return mission, aimed at bringing back rock and dust samples from Mars, Bezos believes it could be a good starting point. “It would be very interesting…Also, if nobody brings the samples back, it costs tax payers nothing,” he added.